What is a Cleveland Bay? 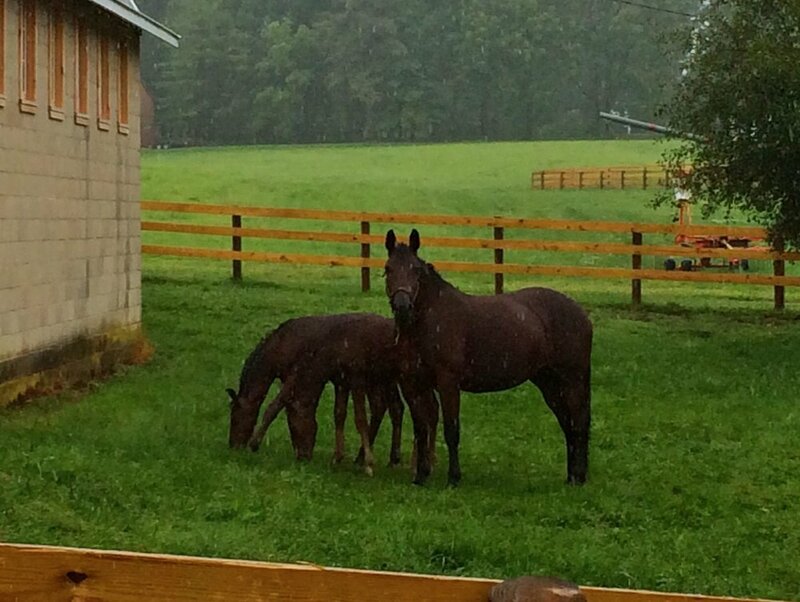 Bella Vista currently has two breeding pure Cleveland Bay mares - Carolina Rainbow and Venus BV. 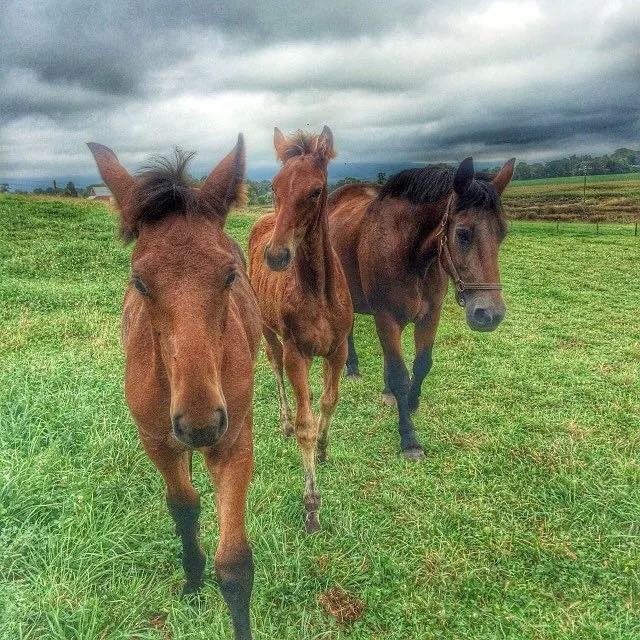 We hope to acquire or retain a filly in the next two years to bring our pure breeding mare herd to three. 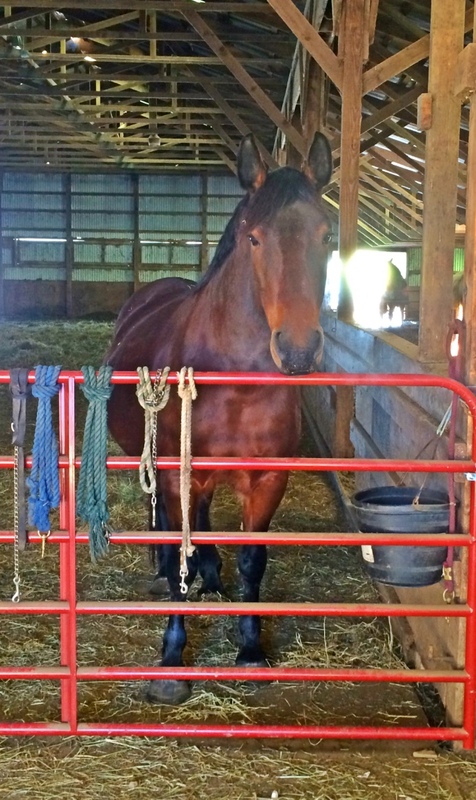 All pure breeding mares are registered with CBHS and are treated as a part of our family. 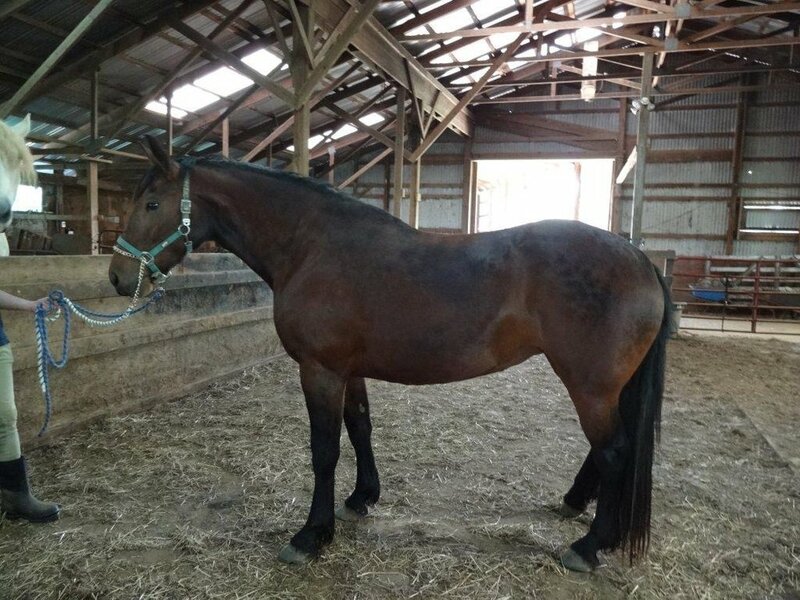 Venus BV is pure Cleveland Bay mare foaled in 2008. 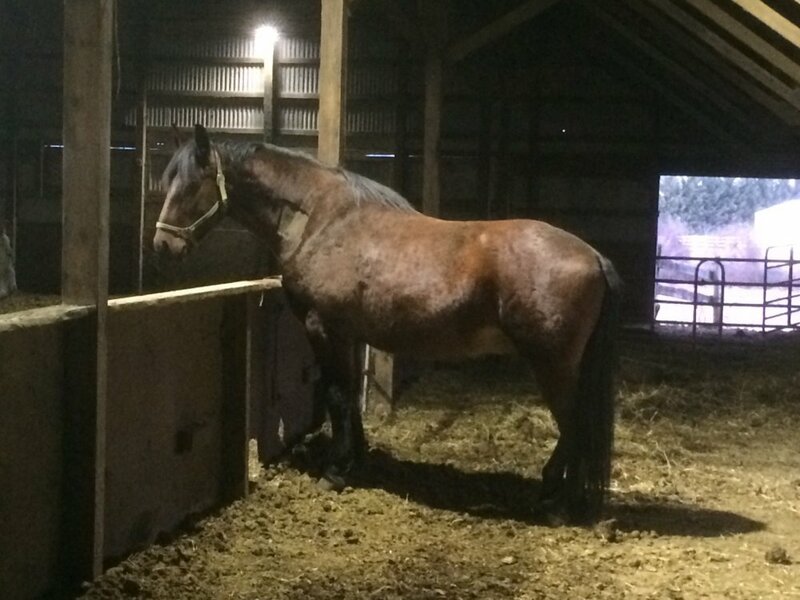 She stands approximately 16.1-2hh. She is by Tregoyd Journeyman (b. 1999) and out of Carolina Rainbow (our other pure Cleveland Bay mare). Venus has given Bella Vista two wonder colt foals - Bellavista Dandy Lion by Idlehour Lion's Share and Bellavista Exeter by Pembridge Joshua. 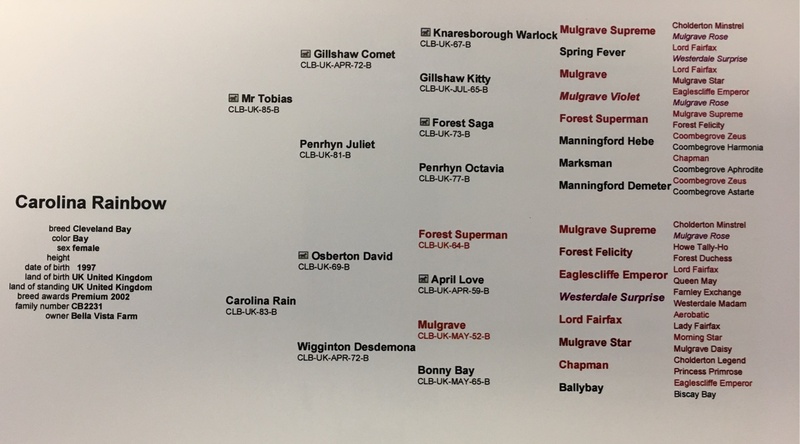 Venus will be bred in 2018 for a 2019 foal. 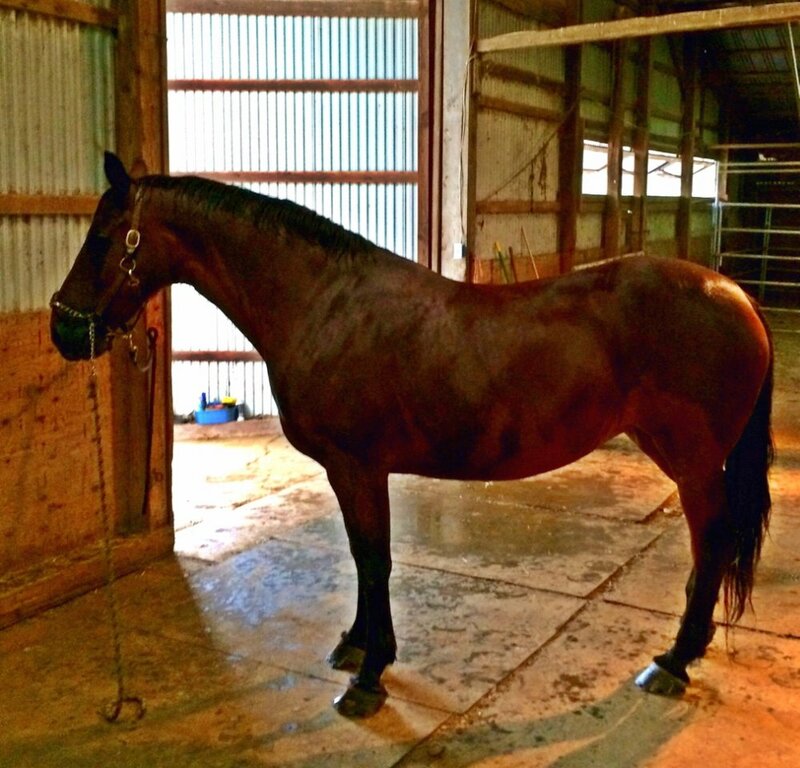 Carolina Rainbow is a pure premium Cleveland Bay mare born in 1997 and imported to the United States in 2003. Rainbow is by Mr. Tobias (b. 1985) and out of Carolina Rain. 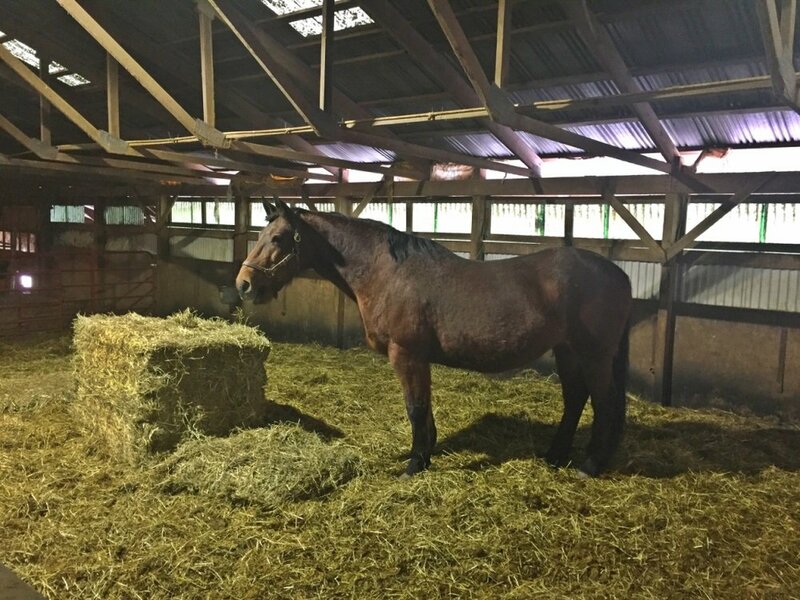 Rainbow is currently in-foal with her sixth pure (this foal by stallion Arena Maestro) due in May 2017. 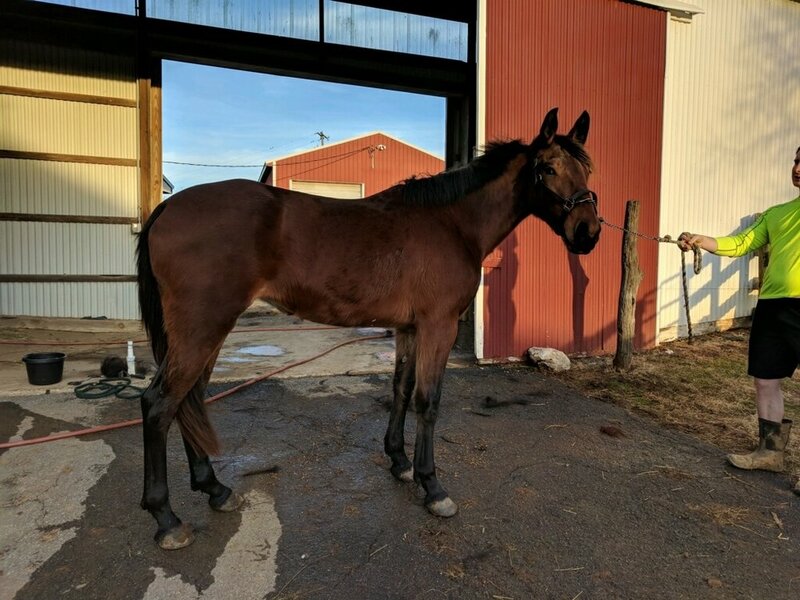 Rainbow had three foals in the UK before coming to the United States and has three on the ground here - Venus BV (another pure breeding mare owned by Bella Vista), Bellavista Chancellor, a 2014 pure gelding sold in 2018, and Bellavista Finnegan, a 2017 pure colt. Rainbow earned sainthood in 2014 as she raised both Chancellor and an orphaned warmblood filly simultaneously. 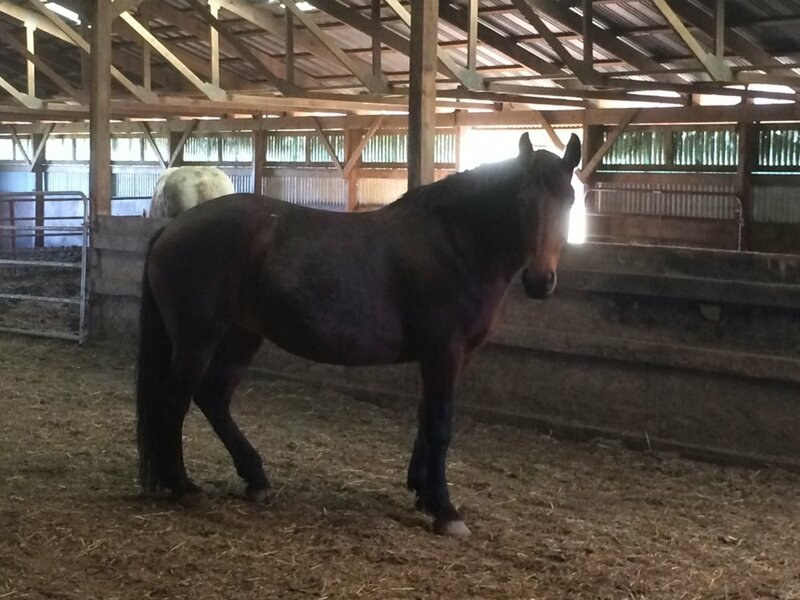 We're excited to announce we've added another pure mare to our herd - Epiphanybay Adelyne. 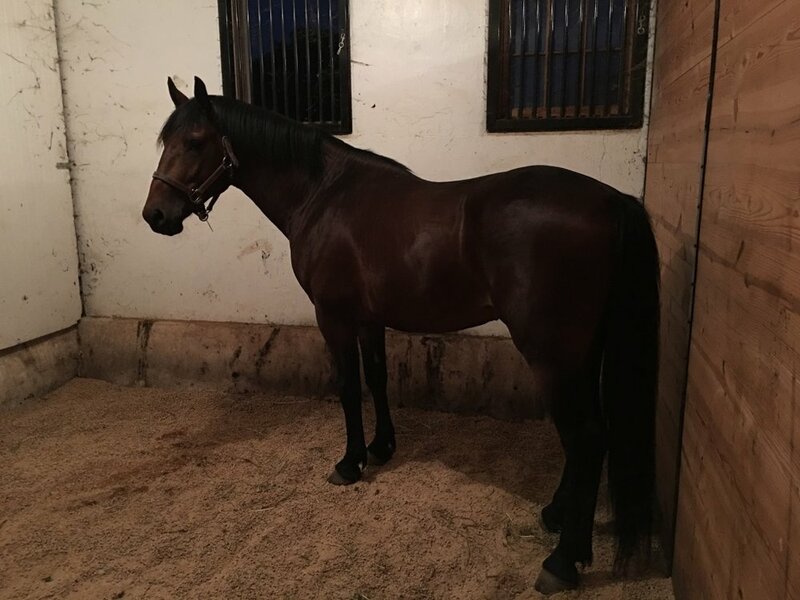 Addie is coming 3 and should mature into a lovely mare for breeding pures. As always, her movement is important to us and she possesses a nice ground covering stride with just the right amount of suspension. 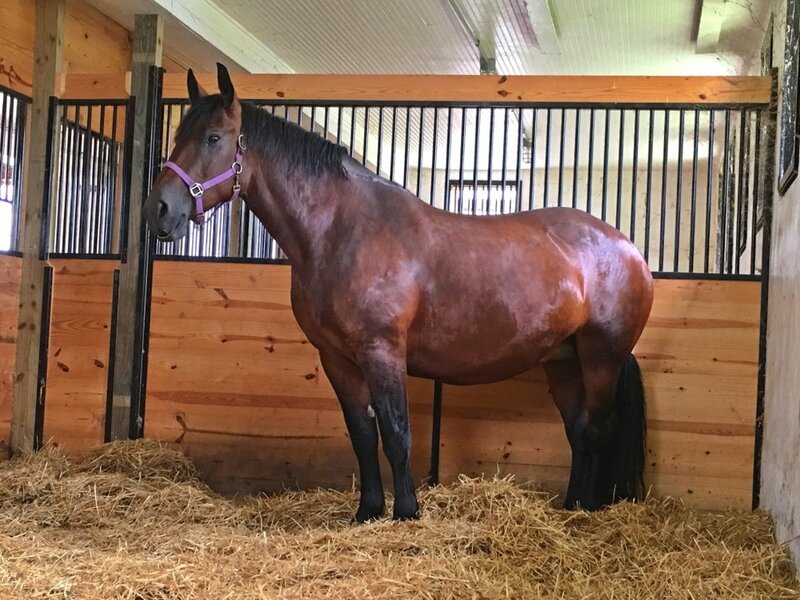 She is breeding compatible with both Arena Maestro and Foxhollow Navigator, and is expected to be put into foal this spring for a 2019 baby. More photos to come as the winter weather clears, but here are a couple of shots from the day she arrived.